These are Beauty and the Beast Fanlistings. 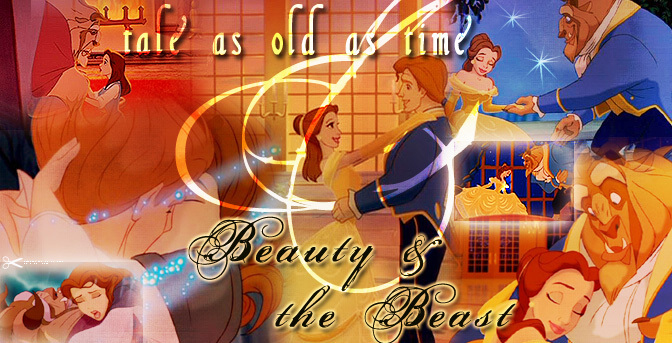 If you have a Beauty and the Beast Fanlisting, feel free to fill out the form in the "Form" section and I will add it to this page. - Beauty and the Beast: Bimbettes, The - [The Three Blond Triplets].